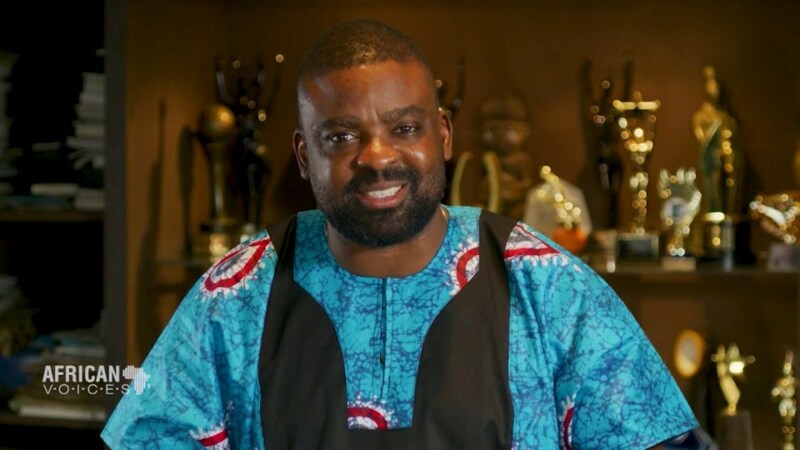 Veteran filmmaker, Kunle Afolayan is set to release a movie dubbed Mokalik and he has a word or two about the forthcoming project as he sits with CNN’s African Voices to speak on an array of topics. The highly anticipated Mokalik stars Femi Adebayo, singer Simi, reality TV star Tobi Bakre and a host of others. 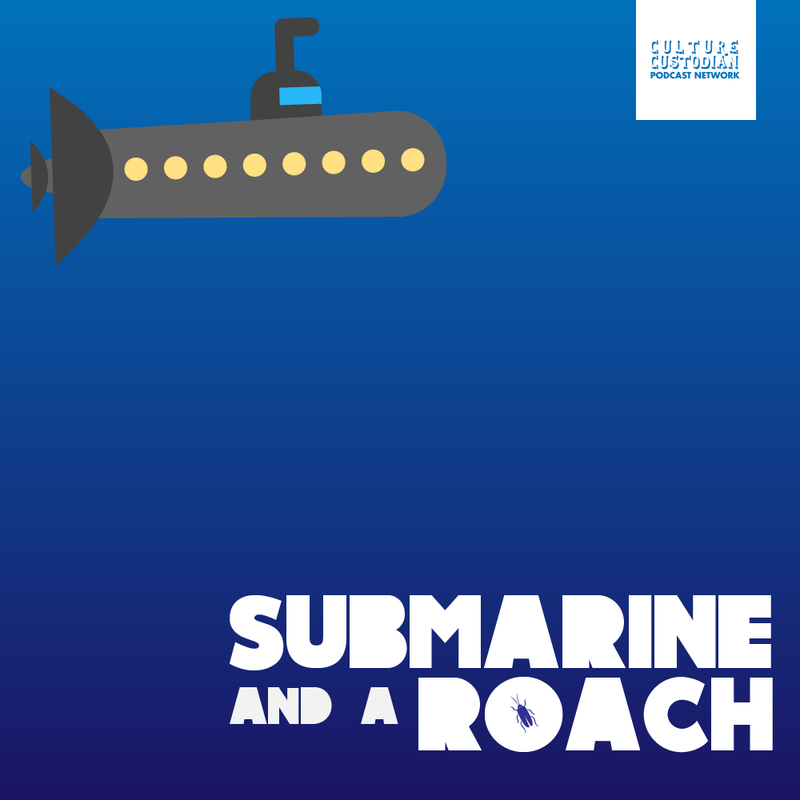 Kunle teases it to be a story of a young boy who was brought to learn how to be a mechanic and he promises the project is of Love and Education. Watch the Official trailer of Mokalik.